Just like the title suggests, fashion and Hollywood have been synonymous dating back to the era of silent films. Not just for the influential costumes in movies like Breakfast at Tiffany’s, which saw Audrey Hepburn put accessories (and Hubert de Givenchy) on every woman’s radar, but for the advent of starlets using fashion to express themselves off-screen as well. The fashion industry is now a multi-trillion dollar a year business (yes, that was a “T”) and is one of the biggest influences in our daily lives. It’s only natural that Hollywood itself would spend its own -illions to highlight the good, the bad, and the ugly of the fashion world. Here’s a look at the best movies about the industry. The September Issue is a documentary that follows editor-in-chief Anna Wintour and her resilient staff during the production of the September 2007 issue of American Vogue magazine. It gives you a behind-the-scenes look at the hard work and drama that goes into publishing the fashion issue of the year. If documentaries aren’t your thing and you prefer biopics instead, Coco Before Chanel should definitely be in your Netflix queue. 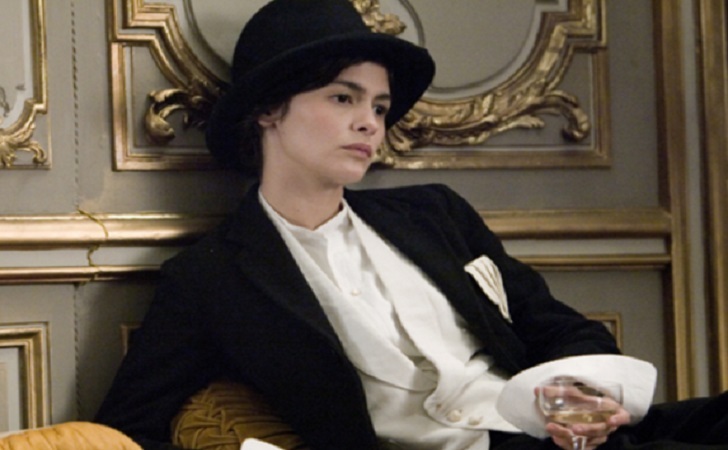 This movie takes you on a journey from a young Coco Chanel challenging the fashion of the era to creating the elegant and sophisticated style that propelled her to become the unheralded queen of fashion. 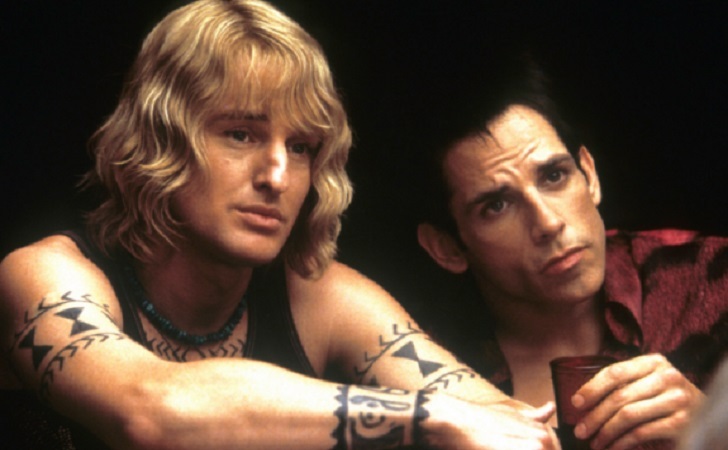 You may be scratching your head on this one, but can you name another movie that was able to troll the modeling industry as hilariously as Ben Stiller, Owen Wilson, and Will Ferrell (and a plethora of other celeb cameos) did in Zoolander? Inspired by two of the biggest male models of the time, Mark Vanderloo and Johnny Zander, the film was a hit among critics and movie-goers alike. This one makes the list, 1. For the sheer determination in which Christina Applegate’s character, Sue Ellen, has in keeping her mom out of town and 2. She fakes a resume and lands a job in the fashion industry – which she absolutely kills! The fashion industry was booming in the 90’s and thanks to Isaac Mizrahi, most people caught their first glimpse of what was really going on behind the scenes at a runway show. There will be differences in technology from 1994 to now, but this is two hours you can definitely spare to be engulfed in fashion and mayhem that still resonates in the industry today. 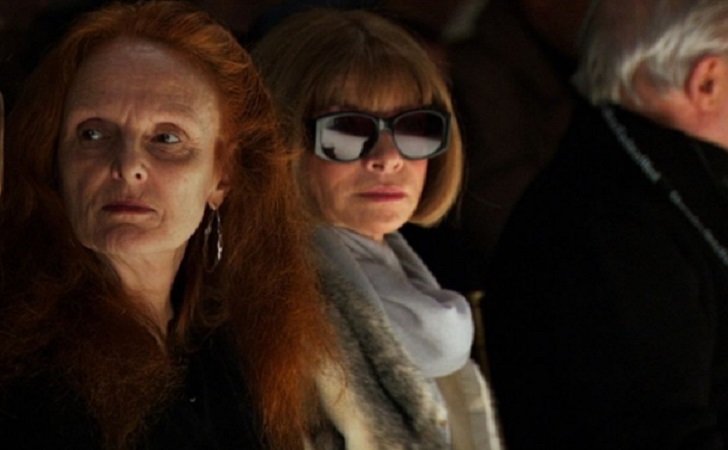 Flip over to the next page for more must-see movies about the fashion industry!